Bio: Rainer Baake was appointed State Secretary at the Federal Ministry for Economic Affairs and Energy in January 2014. Born in Witten in 1955, he studied economics in Marburg, graduating as “Diplom-Volkswirt”. From 1985 – 1991, he served as First District Councillor for Marburg-Biedenkopf, before being appointed State Secretary at the Ministry for Environment, Energy and Federal Affairs of the state of Hesse. In 1998 he moved on to become State Secretary at the Federal Ministry for the Environment, Nature Conservation and Nuclear Safety. From 2006 – 2012 he was the Federal managing director of the NGO German Environmental Aid, and then worked as Executive Director of the Think Tank Agora Energiewende before rejoining the government. Title: Gas Grids under Regulation and Energy Markets in Transition: Challenges for ONTRAS Business Development. Bio: Ralph Bahke, born 1964, studied Information Technology at the Technical University of Dresden. He joined VNG – Verbundnetz Gas AG in 1994 and became responsible for the planning of automation technology. In 2001 he changed to the Gas Transportation Department where he held various senior management positions. Between January 2006 and November 2008, Ralph Bahke worked in senior management posts of the Network Marketing Department in the newly established transmission system operator ONTRAS. Since November 2008 he has been one of the two ONTRAS managing directors, responsible for the division controlling and development. From December 2009 to December 2015 Ralph Bahke was board member of the European Network of Transmission System Operators for Gas (ENTSOG). In 2011, Ralph Bahke was appointed member of the Energy Advisory Board of the German Free State of Saxony. Since December 2012 he has been Chairman of the board of “Vereinigung der Fernleitungsnetzbetreiber Gas e.V.”, the association of German Transmission System Operators for Gas. Bio: Professor Bettzüge has been full professor of economics, in particular energy economics, and Head of the Chair of Energy Economics – Department of Economics – at the University of Cologne since 2007. He is also Managing Director and Chairman of the Management Board of the Institute of Energy Economics at the University of Cologne (EWI). Besides his obligations as director, Professor Bettzüge deals primarily with basic institutional and economic issues in energy economics and energy policy. Professor Bettzüge has been a member of the German Bundestag’s [German parliament] Study Commission on Growth, Wellbeing and Quality from 2011 to 2013. In addition he plays an active role in various committees and advisory boards. After studying mathematics and economics at the Universities of Bonn, Cambridge and Berkeley, he received his doctorate in economics with a thesis on “Financial Innovation from a General Equilibrium Perspective.” Following that, Professor Bettzüge worked as a researcher at the Universities of Bonn and Zurich, and also as a management consultant with internationally renowned consulting firms. Prior to his appointment to the University of Cologne, he held the position of partner and vice president with the strategy consultancy Boston Consulting Group (BCG). Title: Grid and Market development – what is needed for German Energiewende? Bio: Dirk Biermann, born in 1969, is a member of the management board of 50Hertz and holds the position Chief Officer Markets and System Operations since April 2012. Before he was appointed, he headed the Energy Management department in the company with responsibility for the energy business like market design, congestion management, ancillary services and renewables. After his PhD studies at RWTH Aachen, Dirk Biermann started his carrier at former VEAG in 1999. In 2002 he changed to Vattenfall Europe where he was appointed as a manager with the responsibility for grid strategy in 2004. Dirk Biermann is member of the supervisory boards of EEX in Leipzig and TSCNET in Munich and member of the board of Coreso in Brussels. Bio: Derek W. Bunn is currently a Professor at the London Business School. Author of over 200 research papers and 10 books in the areas of forecasting, decision analysis and energy economics, he has been Editor of Journal of Forecasting since 1984, formerly Editor of Energy Economics, and founding editor of the Journal of Energy Markets. His work in electricity has been extensive. He has acted as a special advisor to the House of Commons on market reform, consultant to the UK competition authority on market abuse, expert advisor to the National Audit Office in their review of the industry and expert witness in several litigation cases before the High Court and international Tribunals. He is currently a member of the UK Government’s Panel of Technical Experts for ensuring resource adequacy and an independent panel member of the Balancing and Settlements Code for real-time trading. He has also advised many companies worldwide. Bio: Since 2008, Wolf Fichtner is Director of the Institute for Industrial Production (IIP) and the French-German Institute for Environmental Research (DFIU) at Karlsruhe Institute of Technology (KIT). Since 2016, he is Vice Dean of the Department of Economics and Management, KIT. From 2005-2008, he was full professor and holder of the Chair of Energy Economics at the Institute for Energy Technology at Brandenburg University of Technology, Cottbus, Germany. From 2004-2005, he worked as a project manager in the field of sustainable energy structures of megacities and the concept of emissions trading with Energie Baden-Württemberg AG, Karlsruhe. From 1994-1998, he worked as a Research Assistant at the Institute for Industrial Production (IIP) and the French-German Institute for Environmental Research (DFIU) at University of Karlsruhe (TH), subsequently, he was senior lecturer and group leader at IIP and DFIU (from 1998-2004). Wolf Fichtner received the diploma in Industrial Engineering and Management in 1994 and the Ph.D. degree in Business Administration in 1998 (both from University of Karlsruhe (TH), Germany). In 2004, he habilitated at the Faculty of Economics and Management, University of Karlsruhe (TH), Germany, and was granted the venia legendi (teaching authority) in Business Administration. Bio: Reinhard Haas is university professor of Energy Economics at Vienna University of Technology in Austria. He teaches Energy Economics, Regulation and Competition in Energy markets, and Energy Modeling.His current research focus is on (i) evaluation and modelling of dissemination strategies for renewables; (ii) modelling paths towards sustainable energy systems; (iii) liberalisation vs regulation of energy markets; (iv) energy policy strategies. He studied Mechanical Engineering and holds a Dr. degree in Energy Economics from the TU Wien. He works in these fields since more than 20 years and has published various papers in reviewed international journals. Moreover, he has coordinated and coordinates projects for Austrian institutions as well as the European Commission and the International Energy Agency. Bio: Jan Steinkohl is a Policy Officer in the Directorate General for Energy of the European Commission. Working in the unit for renewables and CCS policy, Jan is part of the team that developed the Commission’s proposal for the recast of the Renewable Energy Directive in the Clean Energy for All Europeans Package. He mainly works on topics related consumers, such as self-consumption of renewable electricity and consumer information. Bio: Ramteen Sioshansi is an associate professor in the Department of Integrated Systems Engineering and an associate fellow in the Center for Automotive Research at The Ohio State University. He holds a B.A. in economics and applied mathematics, and an M.S. and Ph.D. in industrial engineering and operations research from the University of California, Berkeley and an M.Sc. in econometrics and mathematical economics from the London School of Economics and Political Science. Prior to joining OSU, he was a postdoctoral research fellow at the National Renewable Energy Laboratory. His research focuses on the integration of advanced energy technologies, including renewables, energy storage, and electric transportation, in energy systems. He also works in energy policy and electricity market design, especially as they pertain to advanced energy technologies. His recent work in energy market design has examined the effects of new energy technologies and policies, such as renewable energy mandates, on spot and future markets, technology investment, and cost recovery. Professor Sioshansi has published numerous academic journal articles and serves on the editorial boards of the Foundations and Trends in Energy Markets and Policy; Energy, Sustainability and Society; IEEE Transactions on Power Systems; Journal of Energy Engineering; IET Renewable Power Generation; Journal of Modern Power Systems and Clean Energy; and Journal of Energy Markets. He is a recipient of the 2010 Campbell Watkins Energy Journal Best Paper Award from the International Association for Energy Economics. He is currently serving a second two-year term on the Electricity Advisory Committee of the U.S. Department of Energy. In addition to the his academic research and teaching, Professor Sioshansi has been a consultant to numerous public and private organizations. Bio: After receiving her diploma in Mechanical Engineering, special subject gas engineering, in 1997 Kathrin Kadner started her PhD. From 1997 to 2001 she worked at Freiberg University of Mining and Technology as well as Norwegian University of Science and Technology Trondheim within the research cooperation “Mechanical Integrity and Operation of Natural Gas Storage”. She published her thesis “Experimentelle und theoretische Untersuchungen zur Feuchteentwicklung von Erdgasen in Gasspeicherkavernen” in 2002. From 2001 to 2009 she was employed at company “eins Energie” in Sachsen (former Erdgas Südsachsen GmbH) in Chemnitz, from 2005 to 2009 as head of technical organization unit. In 2009 Kathrin moved to company ENSO NETZ GmbH in Dresden. ENSO NETZ GmbH is an electricity and gas grid operator in east Saxony and part of Energieverbund Dresden group. 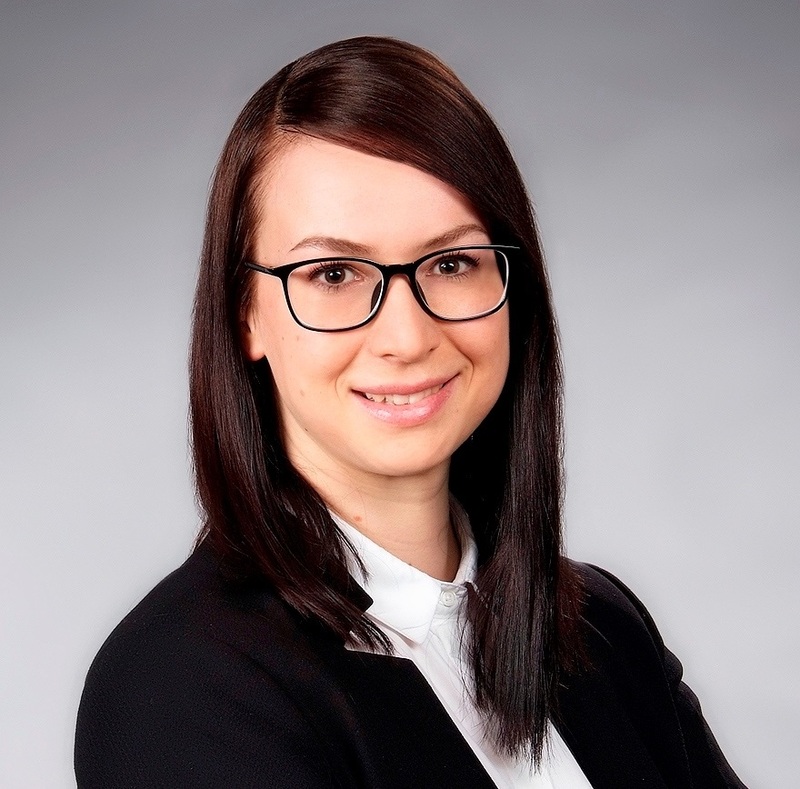 Kathrin worked there as head of grid connection sales unit and afterwards as head of commercial grid management unit. In January 2013 Kathrin moved to another company in Energieverbund Dresden group, DREWAG Stadtwerke Dresden GmbH. She became head of business sales department. As part of an extensive cooperation within the group she also assumed responsibility of business sales department of sister company ENSO Energie Sachsen Ost AG in October 2013. She’s responsible for energy sales, energy services and energy efficiency consulting for business clients in east Saxony and Germany. 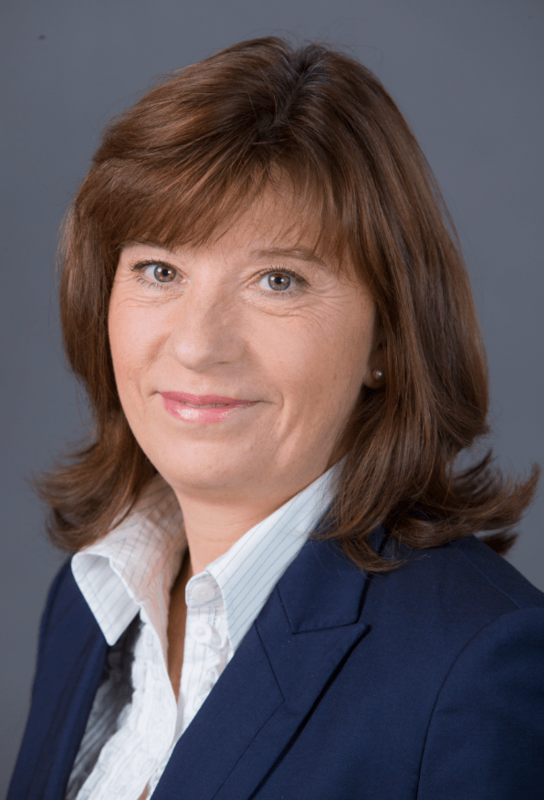 Bio: Yvonne Kerth is an associated partner at Gleiss Lutz, Stuttgart. Gleiss Lutz is one of Germany’s leading full service law firms with offices in Stuttgart, Berlin, Düsseldorf, Frankfurt/M., Hamburg, Munich and Brussels. She has been a lawyer with Gleiss Lutz since 2006. In 2011 she was seconded to the international law firm Herbert Smith Freehills, London. Yvonne is a lecturer for energy law at Reutlingen University. Yvonne studied law at the University of Würzburg with a special focus on European law. From 2001 to 2003, after the 1st state examination in law, she was an assistant at the Institute of International Law, European Law and European Private Law at the University of Würzburg. Her doctoral thesis “Emissions Trading in the EU” was awarded the 1st prize by the German Society for Environmental Law (Gesellschaft für Umweltrecht, GfU) in 2004. During her legal traineeship (Referendariat) she worked at the German Emissions Trading Authority (Deutsche Emissionshandeslstelle, DEHSt) at the German Environment Agency (Umweltbundesamt, UBA), Berlin. bles (e.g. offshore and onshore wind). Her practice also includes advice on administrative law matters. Bio: Birgit Wetzel is the head of corporate communication at the DREWAG – Stadtwerke Dresden GmbH and ENSO Energie Sachsen Ost AG. She is in charge of brand management and communication strategy. Mrs. Wetzel studied process technology at the Technical University Dresden. After that, she has specialized in energy engineering and energy economics. She combined both these areas of work in terms of closed energy and efficiency cycles. She got her doctoral degree in 1988. Mrs. Wetzel has held different positions in the energy field since 1988. In the course of the liberalization of the energy market in 1998, she built up the marketing department at the ESAG Energieversorgung Sachsen Ost AG including product development, pricing and communication. During this time, she was in charge of creating the new ENSO brand. From 2006 to 2016, she worked in the sectors of corporate communication and corporate development at the ENSO. At present, her topics involve strategy, communication as well as organization. Bio: Heidi U. Heinrichs heads the group Assessment of Energy Systems within the Institute of Energy and Climate Research – Systems Analysis and Technology Evaluation (IEK-STE) at the Forschungszentrum Jülich (FZJ). Her research and teaching focus on energy scenarios, modelling pathways towards sustainable energy systems, and integrating social, economic and technical dimensions in energy systems analysis. She worked and works in these fields in Jülich, Cambridge and Karlsruhe and received her Dr. in Engineering in 2013 from the Karlsruhe Institute of Technology (KIT) with a multiple award-winning thesis on „Analysis of the long-term impacts of electric mobility on the German energy system within the European energy network“. She holds a diploma in Mechanical Engineering from RWTH Aachen University. 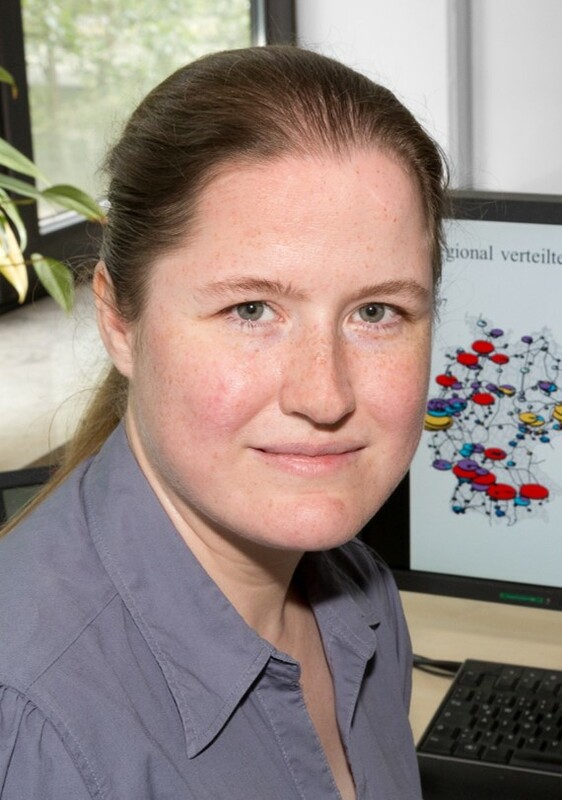 Stefanie Thiele, born 1985, studied Energy Engineering at the Leipzig University of A pplied Sciences and the University of Chemistry and Technology Prague. She joined ONTRAS Gastransport GmbH in 2008 and became responsible for the use of balancing energy. In 2010 she changed to the asset management department, where she was responsible for the settlement of new network connections, especially for the injection of renewable gases from biomethane plants or hydrogen from power-to-gas facilities. Since 2015 Stefanie Thiele has been working as project manager for technical projects like pipeline and plant constructions at the ONTRAS grid. Between October 2014 and November 2016 she earned her master’s degree study in General Management at the Leipzig University of Applied Sciences. Since 2016 she has been Co-Chairman of the Biomethane Group of the Green Gas Initiative, which has the main objective of contributing to a CO 2-neutral gas supply by 2050.